This is a WIP mod rewrite base on my 'Viescraft - Airships!' mod! 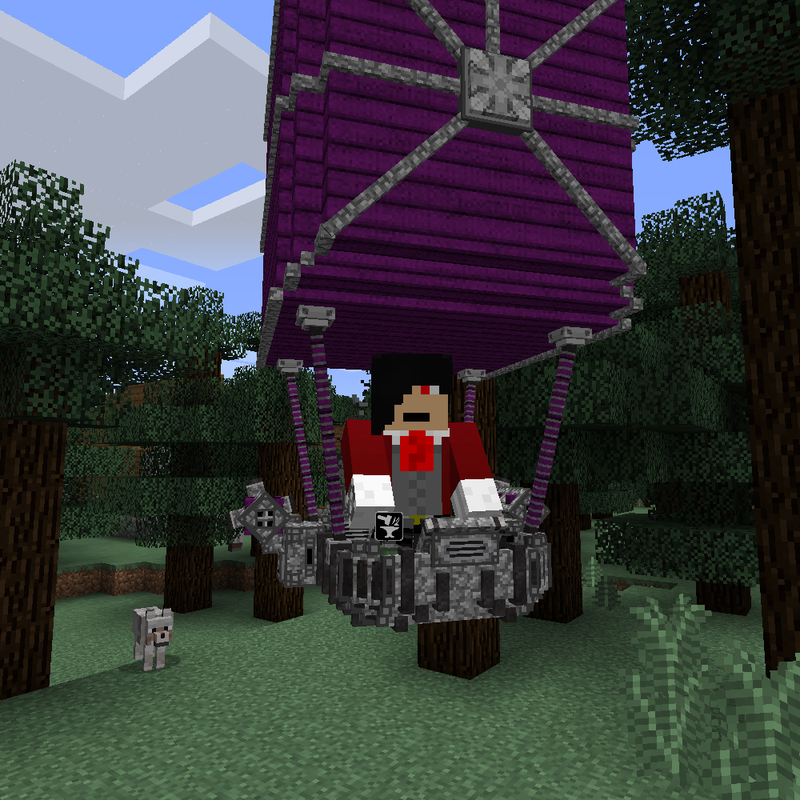 It is a stand alone mod so you can use 'Viescraft - Airships!' with this mod. 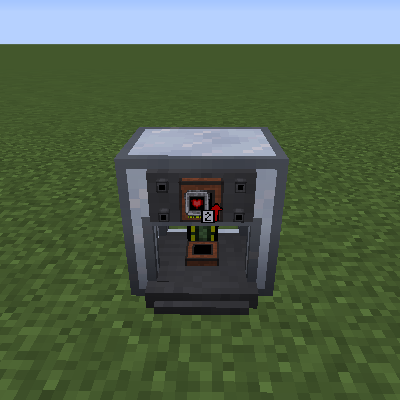 This appliance will take any block/item from any mod and break it down into and item named Xegonite. The success rate is equal to the value of the block/item. Xegonite will be used to make various kits, building blocks, and machines! This appliance will allow you to create various machine kits. The kits can repair broken machines, and can restore machine health, energy, and durability. This appliance will allow you to convert machines into other machines at the cost of a lot of machine energy. For example, convert a submarine into an airship, or an airship to a helicopter. This appliance will allow you to register machines to it. While in your machine, you will be able to teleport back to your registered Beacon at the cost of machine energy. Anything here is subject to change based on player feedback! Ground(Hovercraft, ???) - Fastest machine, best mobility, can hover over liquids. These machines can glide after jumping. Water(Submarine, ???) - Quick underwater movement and supplies oxygen to riding entities. Flying(Airship, ???) - Slower speed and maneuverability compared to ground machines, but provides air travel. All machines will have Health, Energy, and Durability. Health measures overall health of the machine. Energy is used to enable various features (appearance, abilities, etc). Durability measures how reliable a machine is. When machines "die" (reach 0 Health OR Durability) they breakdown. Broken machines cannot move and must be repaired before using again. Machines can be repair or converted back into an item, whether they are broken or not. Frame - Used by all machines, dictates max health, energy, and durability. Engine - Used by all machines, dictates speed, energy gain, and durability loss. Component - Used by all machines, dictates max ammo, and ?-----? Ground machines - Affects jump power. Water machines - Affects air supply. Flying machines - Affects max altitude. Machines will have only 3 tiers for each main stat. Each tier level will be more meaningful in bonuses. Machines will have a lot more builtin features like the Radio (play any record from all mods currently running), autorun (press forward once and keep moving forward), etc. Modules will be one step (no more lesser, normal, greater). The benefits will be drastically better (64 slot storage for example). More utility modules like the entity ?grappling hook?. Holiday specific frame/component textures, display banners, and particles. These things will stay after the event until changed. - Finish holiday specific textures and banners in time for the first holiday, Christmas! -Done! - Tweak and finish airship models. -Done! - Create models for the helicopter flying machine. - Complete the code for the Kit Fabricator block. -Done! - Complete the model/code for the Machine Transmogrifier block. - Complete the model/code for the Machine Beacon block. - Create models for the ground machines. - Create models for the water machines. - Set up worldgen structure that has a chance of spawning a machine! It just makes sense. This mod will be drastically different from my current version and could be a confusing in the future when trying to troubleshoot issues.. A lot of people like my old mod too and it isn't fair to change things that people don't want touched! A new projectile firing system. Planned types : single fire, beam, aoe, frontal cone. Suggestion: Warp ship. This ship allows u to teleport in the selected dimension. If you setup a Discord let me know and keep up the awesome job. i have an airship and it broke and i can’t figure out how to fix it, i tried to use upgrades on it but it didn’t work and i’m not really sure how to use upgrades either what should i do? I don't see an issue tracker anywhere (sorry if I've missed it), hope it's okay to report it here. Experienced a crash on dedicated server. Works in single player. I think that is the one mod I probably won't connect this mod to and I can tell you why. Originally, I thought about how to make my ViesCraft mod better. I created a wishlist of changes and after looking at the list, realized that it changes a lot of the core parts of my mod. Machine HP, energy system, durability, etc. Players are use to ViesCraft being a certain way and like it the way it is. In the past, I got a lot of negative messages just from adding my fuel system in the past! I was surprised that people didn't want to have to use fuel to power their airships. People didn't like the Minecraft's combat, or food updates either at first. I saw 1.13 on the horizon and was going to leave ViesCraft at 1.12.2 for the players who liked the way the current mod works and remake the mod for the new version. Change the feel, how things work, etc. This mod was only suppose to be for 1.13+ but I got impatient waiting for the 1.13 update! I wanted people to get this new rewrite in their hands, get feedback. That is where we are. I want to add inter compatibility of my mod with others. Give players bonus skins and what not for having other mods installed, but I am not sure if hooking ViesCraft to the mod is the best use of my development time. What do you think about this? Have any ideas if I were to add a hook into ViesCraft? Not a problem! I understand your worries and I did already consider them myself. This mod isn't feature complete yet, but I have been working on this since the start of fall. I have play-tested this new mod quite a bit and am always trying to find ways to break things to make it better. I personally hate it when I use a mod and it crashes my game all the time. Takes the fun out of the mod. I personally make sure to not change any core part of Minecraft itself like some mods do. I build things around the processes already in the game so I don't hijack anything or step on other mod's toes. It is just better that way in my opinion. Less hassle. This is looking awesome and I haven't even played it yet! Right now, I do only have airships in, but a lot more will be coming. The way I have everything built out though, for the other variants and machine types, skins, display banners, etc, it should be a matter of changing a few variables and creating the models/songs/textures/etc. I wanted to make it as easy as possible to add more fluff to the mod. Currently, I am fixing issues I see as I clean up my spaghetti code from the rewrite and adding holiday bonuses, starting with Christmas. There will be Christmas specific display banners, primary textures, and secondary textures. I hope you'll draw inspiration from Skies of Arcadia and the steam punk genre. You have me excited for this. Maybe some cross mod compatibility with mods like Thaumcraft, Ice & Fire, Astral Sorcery, Embers, and others, or, at the least, skins and other decorations for when they're also loaded in. ViescraftCraft is such an awesome mod and this is going to be even better! Good show. Thank you so much for all of your hard work, time, and effort spent on all of your projects. I did want to expand on the inter compatibility of my mod with others. Give players bonus skins for having other mods. I did make it so the music player in machines will automatically pull any records from other mods to use, so that is a start at least. For now I am getting the bare bones in and stable, and am finally adding holiday specific skins and display banners, starting with Christmas! Been wanting to get that done for a while now. Wow, didn't even think of the record thing, but that's really cool. 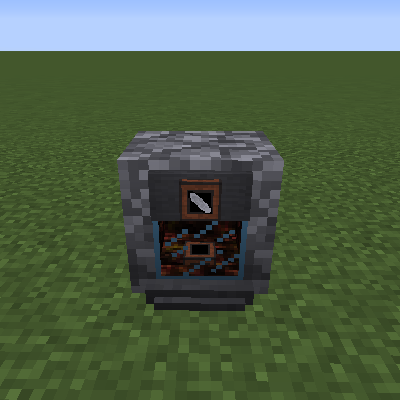 If you wanted some unlockable content type thing, maybe a way to insert the music discs to unlock them similar to how you have some of the upgrades set up in Viescraft. I know it's out of scope for your project and that you already have the framework up, but it would be cool to have a module system for the vehicles, similar to how Tinkers tools work. Or even just have it to where a person builds the vehicle they want using various modules, so it can fly, sink or float on water, or run along land all depending on how it's built. Maybe something for the far future. I would highly recommend contacting EpicSquid (one of the EnderIO devs along with other mods) so you can see if you can be added to the DevCraft server. Vallen, from Mischief of Mice, records streams from that server from time to time and it's full of devs from various mods. I'm sure it's some of the few times devs actually get to play and screw around with their mods and others. I like your idea. I started working on a new way to have the radio work. This is a WIP so any input is appreciated. Every machine will have slots to store songs based on your Component tier. So far, a tier 3 Component machine will be able to have 6 songs total. I made a new item, the Radio Expansion Tool, that will help make assigning music easier. It can be annoying getting a music disc, and some mods have cool songs that are not in music disc form. You will be able to right-click with this item in hand to open up a gui. That will pull from all registered "record" sounds in all of the mods currently installed. From there you can assign the song to the Tool and apply it like you would kits and upgrades. In the machine's "Select Music" gui, you will be able to remove and possible rearrange your song list. The random button will be a separate feature. It will randomly pull from the main list of records, not just what you know. That's really cool. There's some really good music out there from mods like TeaStory for example. Great work and hope that maybe we'll see you on the DevCraft server at some point. I just sent epicsquid a message. Would love to get on that server and play a bit! I will look at TesStory, see what kind of music it has to offer! YYYYYYYYYYYYYAAAAAAAAAAAAAAAAAAAAAAYYYYYYYYYYYYYYYYYYYY! Been waiting for this. Awesome. Yay! Yeah this took a while to do but I started from the ground up on this one. 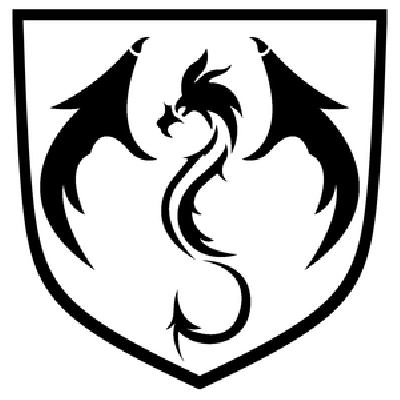 I am much more knowledgeable now than I was when I started my ViesCraft mod so it just made sense! I just need to get sounds working in the next couple of days / get holiday event skins in. Then I will start to add the helicopter machine, then the ground machine! Freaking awesome, dude. Don't forget to make wrecks or empty machines an unmovable unpocketable block for the saddists. I hope the old one won't become redundant? It actually makes sense to have both.Big collection.